“Better never means better for everyone”. 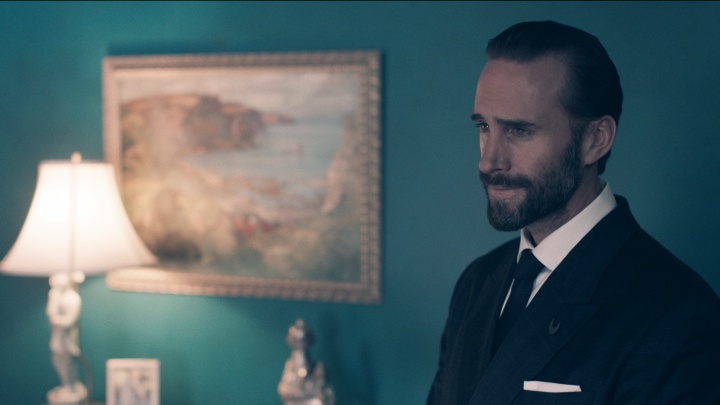 If the relevance of Joseph Fiennes’ words as The Commander don’t echo in your head against what’s happening in our country right now, I don’t know where you’ve been hiding. And, if this Handmaid’s Tale teaser doesn’t further steel you against the terrifying group of people who’re currently running our government, then you may as well shrivel up under your bed, right now. Without delving terribly deep, just read how Republican Senator Pat Roberts’ “joked” about getting rid of the ACA’s Essential Health Benefits rule, that covers things like mammograms for women. I don’t know about you, but that sent icy shards through my veins. While 45 buffoons his way through every interview, distracts from behind the scenes goings-on, Republicans are continuing their march on rolling back women’s rights — which is why everyone should (already have) read Margaret Atwood’s prescient novel, and why we’ll be watching every last second of this adaptation. Here’s Hulu’s full trailer (previous) for the upcoming adaptation starring Elisabeth Moss, Joseph Fiennes, Max Minghella, Alexis Bledel, Ann Dowd, O.T. Fagbenle, Samira Wiley, Ever Carradine and Yvonne Strahovski. Let the chills roll down your spine when you realize we’re just a stone’s throw away. 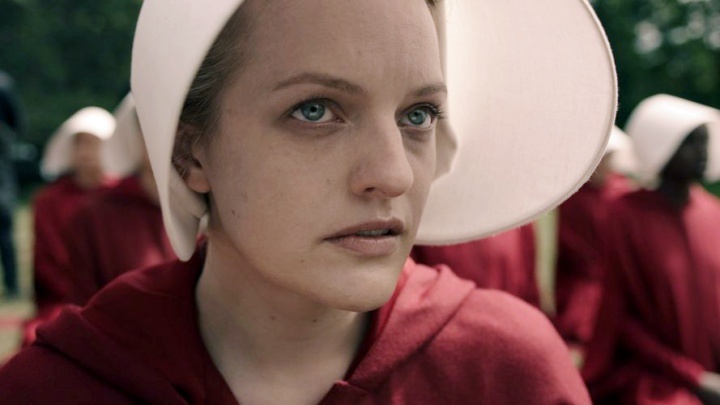 The Handmaid’s Tale airs on Hulu beginning April 26th.